Some reads give me an escape. Some reads give me an education. And every once in a while, I'm lucky enough to read something that gives me both an escape and an education. 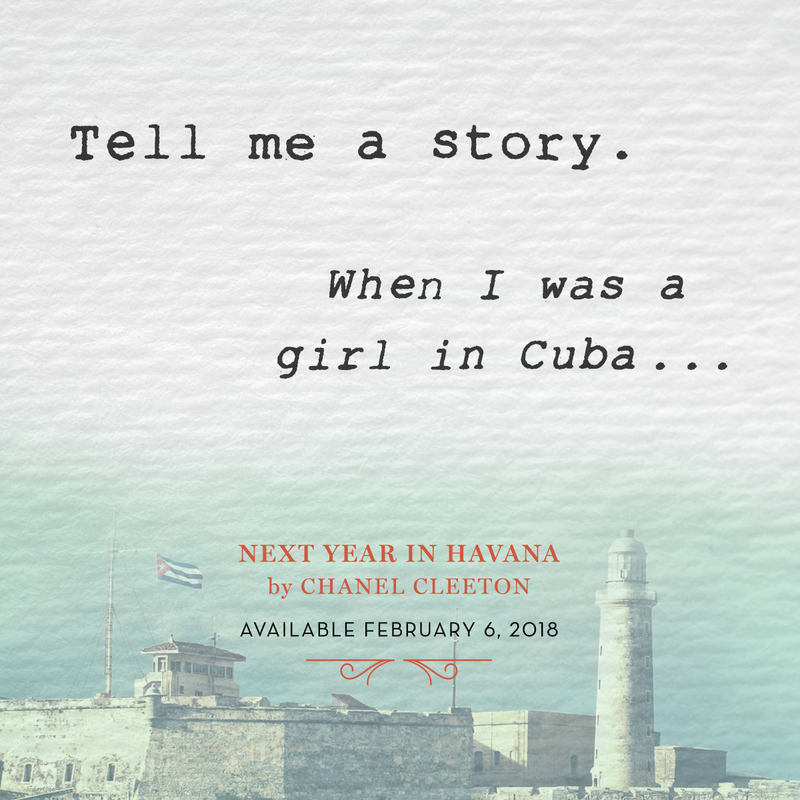 Today, I finished Next Year in Havana and Chanel Cleeton immersed me in love story that was heartbreaking and sweet and so very educational. She made me fall in love with Elisa and Marisol and showed me the downfall of romanticizing places and revolutions. Not only did she have my heart aching and breaking and swooning over the stories of Elisa and Marisol and their complicated connections to Cuba, she plunged me into a time of revolution and fear and hope. She showed me how layered and complex the history and future of Cuba is and she did this as she had me falling for the loves of Elisa and Marisol. Hours later, I'm still contemplating this novel. I keep thinking about all the Elisas and Anas and Marisols that have lived (or, are living) through such sweeping change in their countries. I think about the various decisions that have to be made and lived with--and how one difference in a decision can change the outcome of everything. I think about the power of love and friendship and hope and courage. 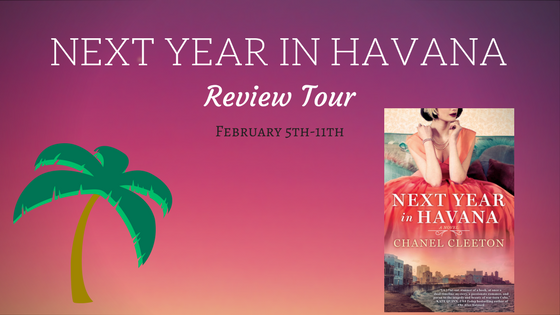 Next Year in Havana is a story of love and loyalty between a young woman and her family, her lover, her country, and her friend. It's one that will keep you thinking long after the story has ended. Chanel Cleeton's Next Year In Havana is a flat-out stunner of a book, at once a dual-timeline mystery, a passionate romance, and paean to the tragedy and beauty of war-torn Cuba. The story of sugar heiress Elisa, watching Cuba fall into revolution as Castro rises, is intertwined with the modern-day tale of Elisa's granddaughter Marisol as she returns to Cuba after Castro's death. 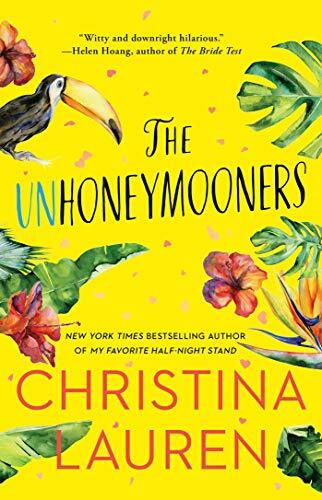 Both women fall for fire-brand revolutionaries, but Cuba itself emerges as their true love-interest, threatening to break both women's hearts as Elisa and Marisol each grapple in their own way with what it is to be Cuban, what it is to be an exile, and how to love and live in a homeland riven by revolution. Simply wonderful! Cleeton has penned an atmospheric, politically insightful, and highly hopeful homage to a lost world. Devour NEXT YEAR IN HAVANA and you, too, will smell the perfumed groves, taste the ropa vieja, and feel the sun on your face. Just a wonderful and educational book! A vivid, transporting novel. Next Year in Havana is about journeys-- into exile, into history, and into questions of home and identity. It's an engrossing read. An evocative, passionate story of family loyalty and forbidden love that moves seamlessly between the past and present of Cuba’s turbulent history— how one young woman’s sacrifice becomes the key to her granddaughter’s future—how culture and spirit survive against all odds. 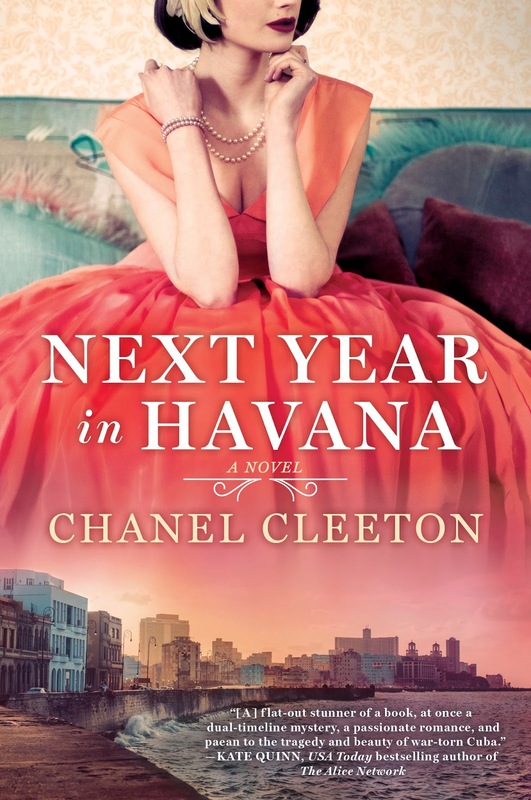 Next Year in Havana kept me enthralled and savoring every word. 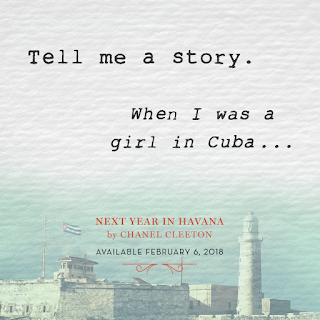 In Next Year in Havana, Chanel Cleeton's prose is as beautiful as Cuba itself, and the story she weaves--of exile and loss, memory and myth, forbidden love and enduring friendship--is at once sweeping and beautifully intimate. 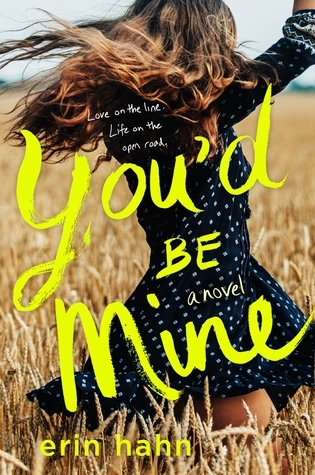 This is a moving, heartfelt, and gorgeously realized story that will stay with you long after you turn the final page.